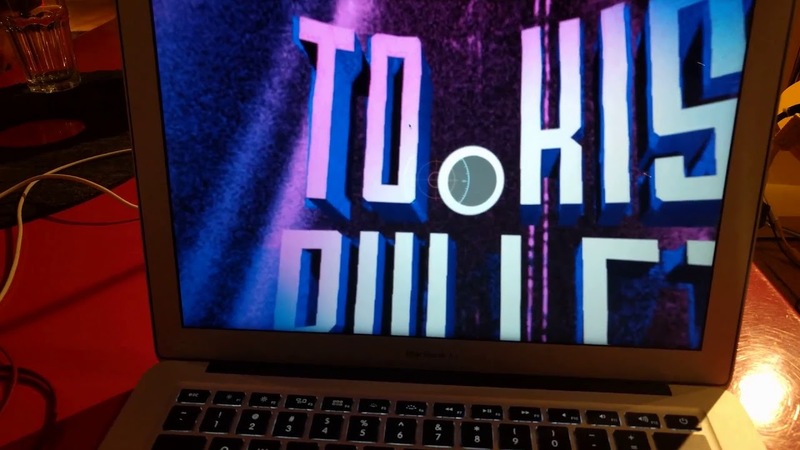 To Kiss Bullets is a VR, cybernoir, Full Motion Video Game. It is currently in development by the trash art collective, OnlyDeadMen. Instagasms, Inc. is a series of fictional 360 advertisements created to highlight the potential pitfalls of digital engagement within the context of a potential future. The Dire Machine is an experimental VR Horror game, experienced primarily through sound, where the player is trapped in an unknown space with nothing but a tv remote at their disposal.